Mesosphere co-founder and CEO Florian Leibert joined The New Stack founder Alex Williams and co-host Donnie Berkholz of 451 Research for this edition of The New Stack Analysts podcast, an engaging and informative discussion about the virtues of Apache Mesos, and the concepts and tools involved with architecting big data. Alex recalls a recent conversation with Sheng Liang of Rancher Labs, during which Sheng observed that while Docker, through its user interface, has done a great job of making things accessible and enjoyable for the developer, there remains a need for “purpose-built infrastructure” for these new microservices environments. “What we view as some of the key components of that,” says Florian, “are things in the realm of big data: continuous integration, continuous delivery, NoSQL or SQL — basically all the stateful applications — and then of course other infrastructure that’s essential, like Kafka, which is a message queue. There are a lot of pieces in the stack.” He notes that many of these processes get packaged into containers and integrated with the ecosystem in a manner that is similar to converged infrastructure. Later in the show, while discussing the Hadoop ecosystem, Donnie refers to his recent research which charted the quick adoption of Spark, and offers his theories on why it’s become so popular for processing large datasets. Meanwhile, Florian traces his own path toward Mesosphere through his career, beginning with his first exposure to Mesos, when the project was called Nexus while in development at UC Berkeley, at what’s now known as the AMPLab. From working as a software engineer and applications developer at Twitter, to helping to scale Airbnb, Florian found that the Mesos project consistently fit the bill for solving big problems. “You have an isolation mechanism. You have a mechanism to send messages across all of the hosts that partake in your cluster. You have things like an abstraction for state, so that you can store your working set in memory,” says Florian. He also makes a case for the level of automation it provides. 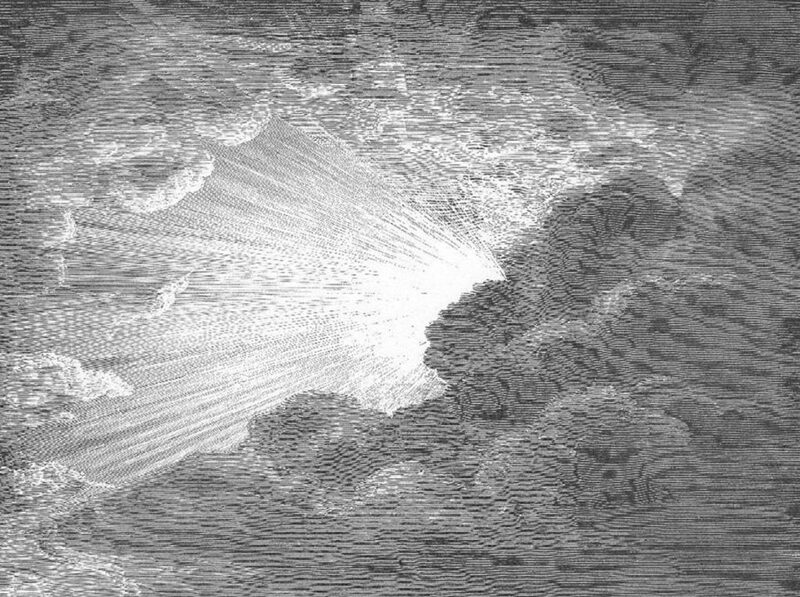 Featured image: Gustave Dore, detail from “The Creation of Light” (1866), via WikiArt.org.